The chewing process breaks down food into smaller particles, which are then passed on to the stomach. Acids and enzymes in the stomach are secreted to further break down food and make it more digestible and readily absorbed into the blood system and utilised to produce energy. 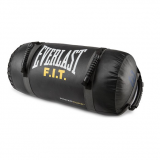 Occasionally the ability to adequately produce these important enzymes is impaired and food does not get digested properly causing discomfort and bloating. Digeston Tablets from HealthAid are specially formulated to contain these vital enzymes, which the body needs to help break down food efficiently and make the digestion process more effective. 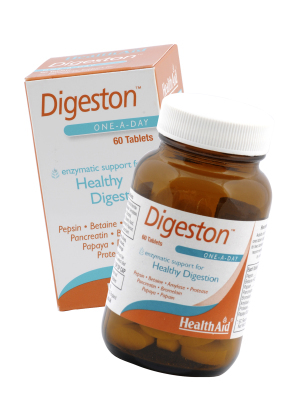 Digeston Tablets contain papaya, amalyse, protease plus other enzymes renowned for their ability to help maintain the digestive system. SKU: hadigeston. 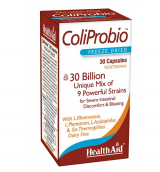 Categories: Health & Wellness Nutrition, Probiotic Fibre & Digestive Enzymes. 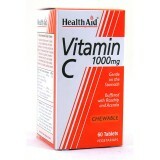 Tags: Digestive Health, Health Aid India. Who are Digeston Tablets for? People who find certain foods difficult to digest. 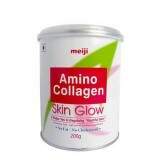 The elderly who have lowered HCl levels. When should I take Digeston Tablets? 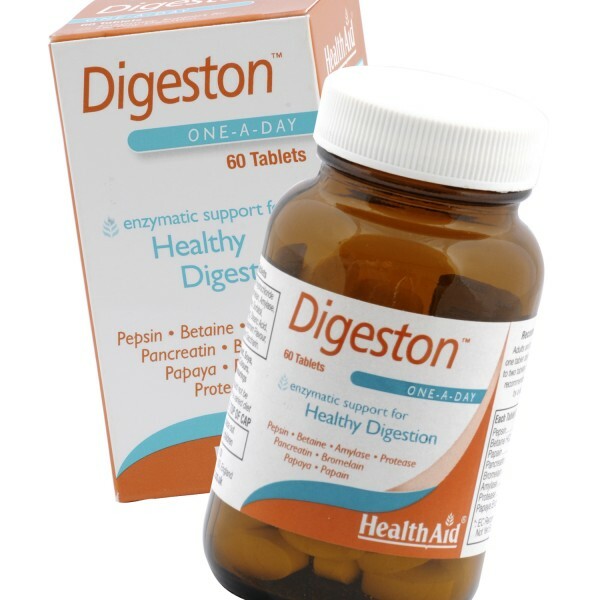 Digeston Tablets are recommended for all those who have difficulty with their digestive system to enable maximum nutrient absorption from food, to help break down food matter and to generally aid the digestive system. Adults and children over 12 years of age, one tablet daily with meals can be increased to two tablets if required. Do not exceed recommended daily intake unless advised by a suitably qualified person. INGREDIENTS FOR DIGESTON TABLETS: Pepsin, Betaine Hydrochloride (HCL), Papain, Pancreatin, Bromelain, Amylase, Protease, Papaya Enzyme, Sweetener (sorbitol, sodium saccharin), Bulking Agent (microcrystalline cellulose), Anti-caking Agent (veg. stearic acid, veg. magnesium stearate), Flavour Enhancer (spearmint flavour, peppermint flavour).